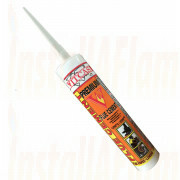 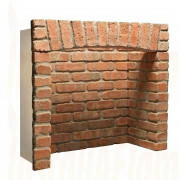 InstallAflame endeavours to bring you the latest range Chambers available in todays market, The range of Traditional Chambers available from us present you with unbeatable value and quality, and we hope you will find the correct product here. 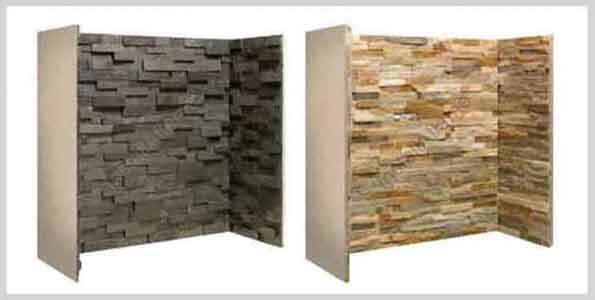 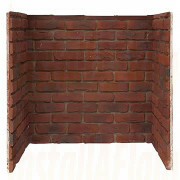 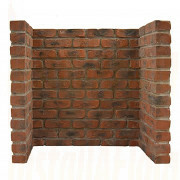 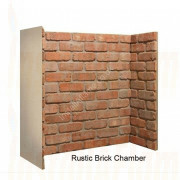 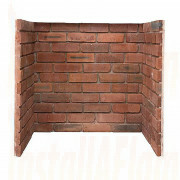 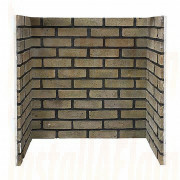 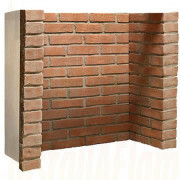 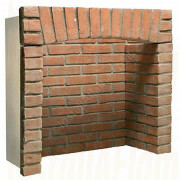 If you are lookng for Reeded chambers in Cast-iron or Vermiculite the chambers are below in plain fireboard,reeded fireboard and brickbond fireboard providing thermal stability and heat insulation, Also we have a range of Brick fineshed boards, Standard Brick Fireplace Chambers, Various Rustic Brick Fireplace Chambers, Basketweave & Herringbone finishes, 4-piece Fireplace Chambers with top arched brick, Brick Fireplace Chambers with Front returns awaiting the Beam of your choice. 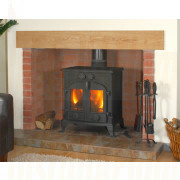 All Prepared Chambers have lead times from point of order of 7 -14 Days, please contact us if you have any questions, we are here to help. 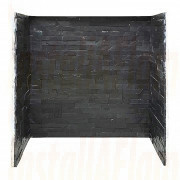 Pre-formed chambers and tiled panels slabbed and ready to install in prepared openings. 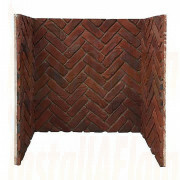 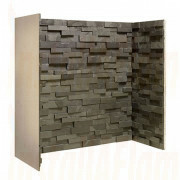 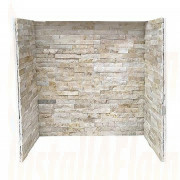 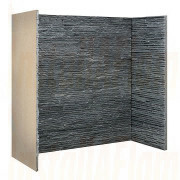 Special Chamber sizes and finishes available to order, Brickbond, Basket Weave, Herringbone, std and rustic.